It’s no secret that taking your business online can really help you increase your profits and exposure. 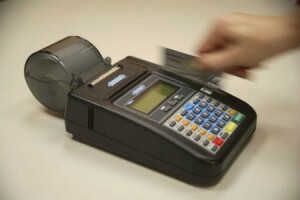 However, you cannot accept cash for items or services online, so you need a merchant processing company to help you take credit and debit cards. With one of the many types of merchant accounts, you can accept the types of payments you need to take online. When starting a new business or taking a current business online, you may have questions about how a merchant account works and what you need. This is normal and you should do your research before you choose the company for your credit card processing. Here are a few of the most common questions with the right answers. 1. How can I set up a merchant account? Setting up a merchant processing account will take a little bit of time, but you can get the process started by figuring out the company that is right for your processing needs. You will need to get a few things together, like your driver’s license, Articles of Incorporation, your business license a voided check, a bank account confirmation letter and a sample of your market. Some companies may require a few other documents, but this will at least get you started. 2. Do I need good credit to get a merchant account? To get a true merchant account, you may need good credit, but there are a few other types of accounts you can get if your credit score is low. It will all depend on the company you choose and even some merchant processing companies have different types of accounts for those with lower credit scores. 3. How long does it take to become approved? Usually you will become approved within just a couple of days, depending on the company. After your account is approved, it will take a few days for the company to set everything up for you. Then, if you do need equipment for your store, you can expect it to take a few more days to receive the equipment. You may have many other questions and the company you apply with for your account can answer any question you have in depth. 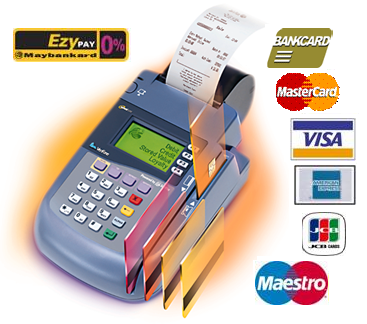 A merchant processing account is a necessary part of any online business and most off line businesses. Since most consumers carry at least one credit or debit card, it’s necessary to offer this option for payment. Before you take your business online, do some research and find the right company to provide you with one of their merchant accounts. This will ensure you can take payments online without any issues. 1st National Card Processing offers merchant services account solutions for small family owned operations as well as international chains and corporate accounts. Whether your business is retail, wireless, wholesale, home business or internet e-commerce business, 1st National can design and implement the perfect merchant services account processing solution, at the perfect price, for you.